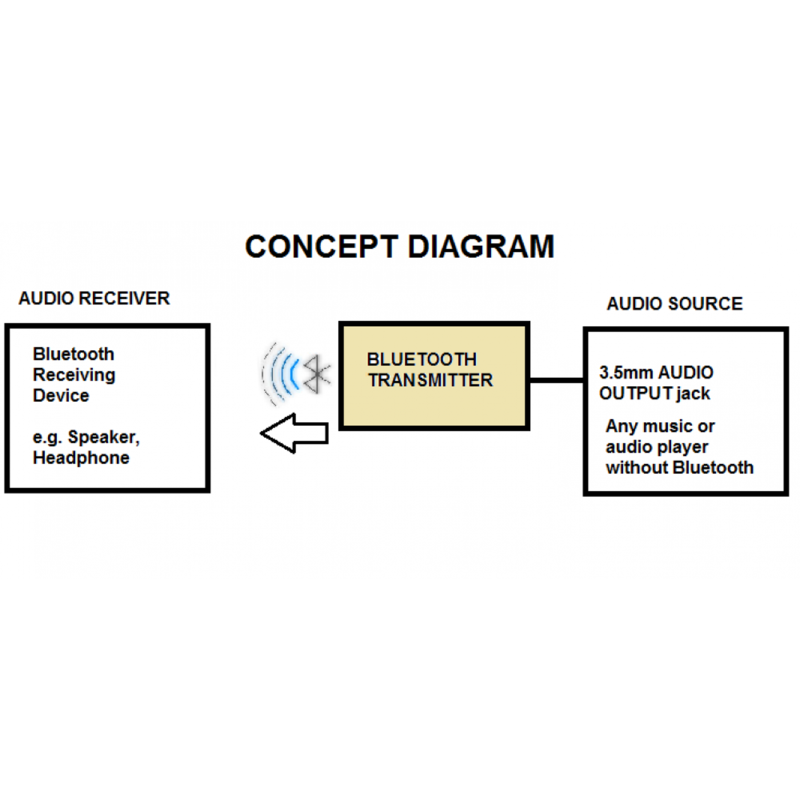 As shown in the "CONCEPT DIAGRAM", this Portable Wireless Bluetooth Transmitter Adapter allows you to listen to your favorite music or audio on your Bluetooth headphones or speakers. 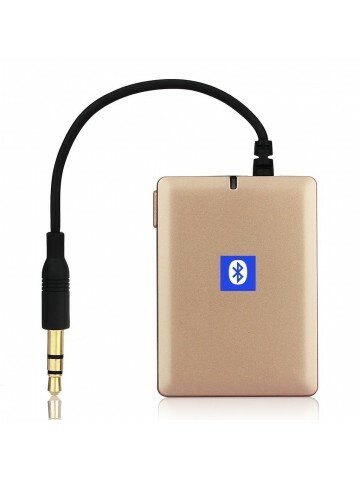 You can connect this adapter to any non-Bluetooth audio source via an AUDIO OUT 3.5mm jack (if your audio device only has an RCA (white & red) AUDIO OUT, you can get an adapter cable - sold separately). 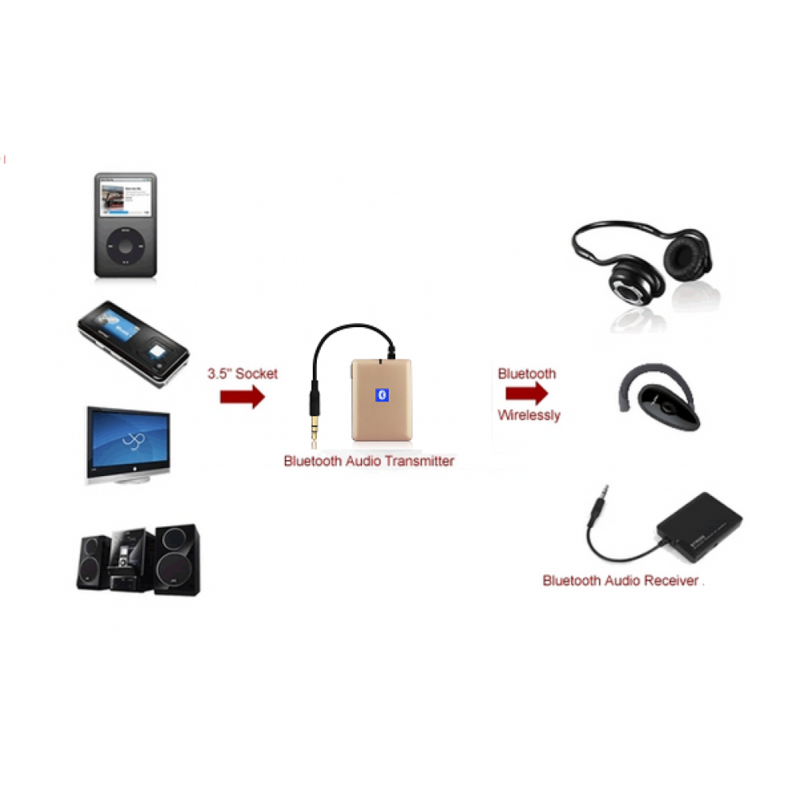 So, you can convert the audio from virtually any non-Bluetooth audio source device such as an old stereo, TV, receiver, PC, iPad, iPod, and even a cell phone. It also works on car stereos. Its compact design and wireless provides wireless convenience on the go! 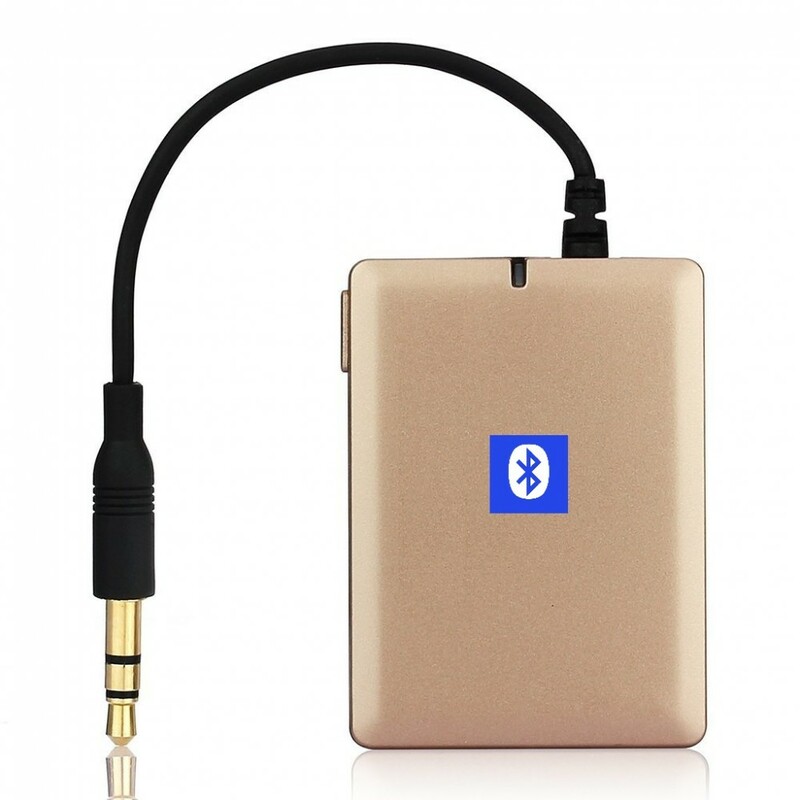 With this device you can listen to music from your MP3, PC and any other non-Bluetooth device using your favorite Bluetooth stereo headphones or speakers with ease. It has a built-in rechargeable Li-ion battery that lasts 9-10 hours on a single full charge. It comes with a USB charge cable that can be plugged into any PC or labtop for charging. 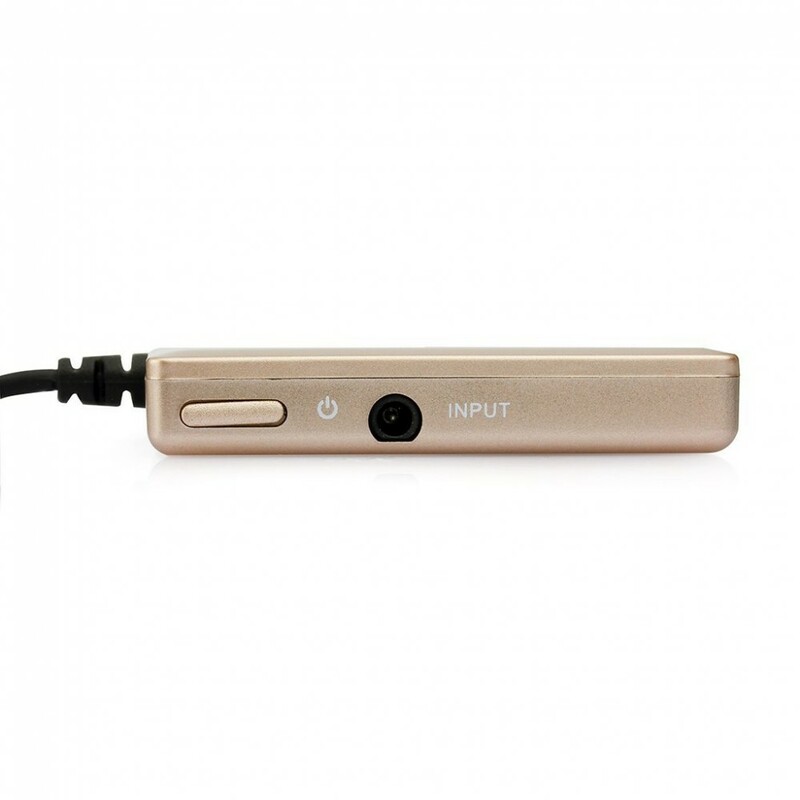 You can also plug it into a USB power adapter (Output 5V, 1A) to charging using a standard power outlet (110V).